Lead Generation for clinics in Toronto - Illusive Design Inc.
Lead generation for clinics is very important for them to generate new business and drive more patients to their clinic. They often forget that a very important part of marketing is not only catering to the demand that is already present in the market, but also creating the demand from customers who have not yet realized their need. An accomplished marketer will be successful in generating demand from those who were not aware of the business and will be able to cultivate these customers into becoming regulars. Beauty clinics offer a range of cosmetic services to women. These services provide various treatments and therapies which will improve their overall appearance. Beauty clinics in Toronto face a high level of competition – making is difficult for them to stand out and generate new clients. Clinics need to pay attention to their reviews, unfortunately individuals that have had a bad experience can write negative reviews online. This can ruin a clinics reputation and make it very difficult to generate new patients. Here are some top tips for beauty clinics to generate new business in a super competitive market like Toronto. Make sure that your website clearly represents the type of beauty clinic you are. Customers who are willing to try out a therapy for the first time especially if they are dissatisfied with their existing provider. They will research online before going for a clinic. If the website does not appeal to your target market – you will end up losing potential patients. Having a user friendly customized app for your clinic can make the process of booking appointments easier for potential patients. This type of augmented product service will build your customer base. It is important to keep your regular customers happy. Customers naturally like to get something back when they are spending. These special offers will influence them to purchase more often. Social media channels like Instagram and Snapchat can be effective channels. Salons can add an edge to themselves by having popular snapchat ids and Instagram pages where they can feature their client’s transformations. The allure of social media appreciation will attract and retain more customers. Free trials let potential customer’s asses the quality of your service. This allows you to persuade a consumer who had not been interested in the service in the first place. By nature human beings enjoy everything free and in this case the clinic should make sure to provide their best service. Direct mail remains one of the ways of marketing directly to your customer base. 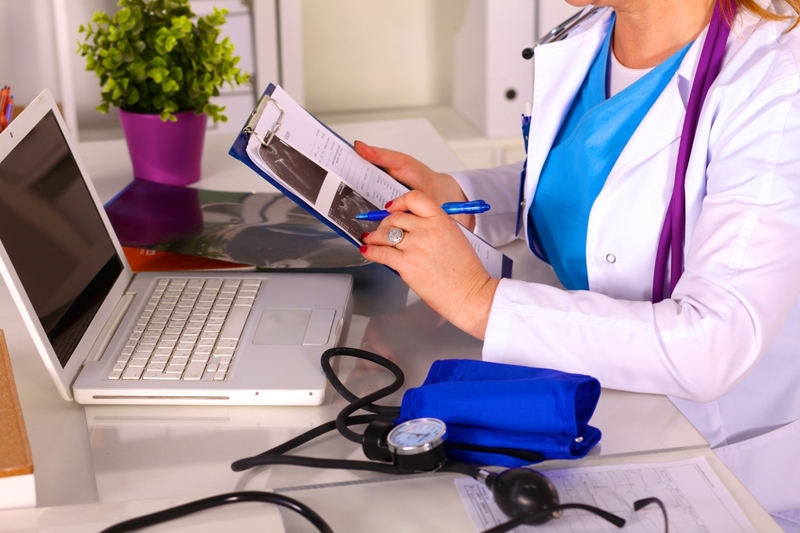 To avoid being boring, direct mails could include videos and photos of the clinic as opposed to plain text. This can allow you to enhance your branding and reach a wide audience compared to e-mail which the customers usually put into their spam folder. Getting a celebrity endorsement is one of the biggest boosts a clinic can get to help them enhance their branding and generate volume. Celebrities need to look their best at all times, therefore they will go for the highest quality product. Beauty clinics can make special efforts to reach out to celebrities and eventually include them in the customer base which will automatically make the clinic one of the big players in the market. Sponsoring events and causes that are related to your industry can attract your target market. This will be a tool to distribute your brand and network with potential buyers which will help you establish your name in the market. Networking with industry leaders or individuals who have a large fan base will allow you to make connections and more contacts. Customers are more likely to return to your clinic if you make the effort to call and checkup on how their treatment went. Nurturing relationships with existing clients is extremely important. By a personalized phone call, a customer will feel that they are being given special attention and will value it highly. Always be consistent with the outlook of your clinic with what is advertised on the website. Themes are very important and help brand the clinic. Branding is what will stick with the customer.